A stunning example of forestry stewardship in a beautiful area of Meriwether County. Timber was planted & managed by a well respected local forester for over 30 years. Most properties have lots of pressure on the wildlife, but not this tree farm (not leased). This property checks all the boxes with features which include, Cold Water Creek, Beautiful shared Duck Pond, Gorgeous Planted Pine (1988 & 2008) + Hardwood Timber, & Wonderful Neighbors. 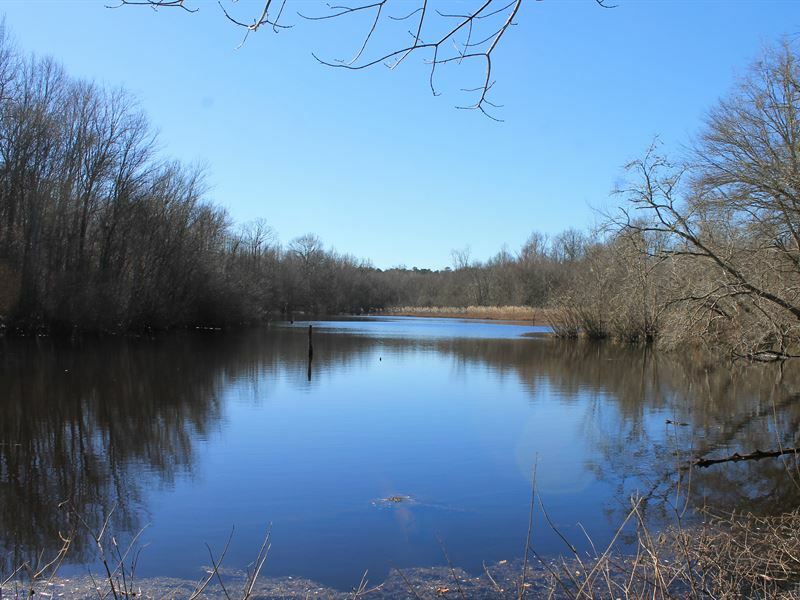 Nearby local treasures include Lake Meriwether (144 acre lake available to anyone with a fishing license just 5 minutes from property), Franklin D. Roosevelt State Park, Calloway Gardens & Resorts, & Roosevelt Little White House Historic Sites. The location gives easy access to I-85. Abundance of deer, turkey, ducks, & geese. The ownership pedigree offers 100 plus years in the same family prior to my purchase. Will consider owner financing. Please give a call for a viewing.